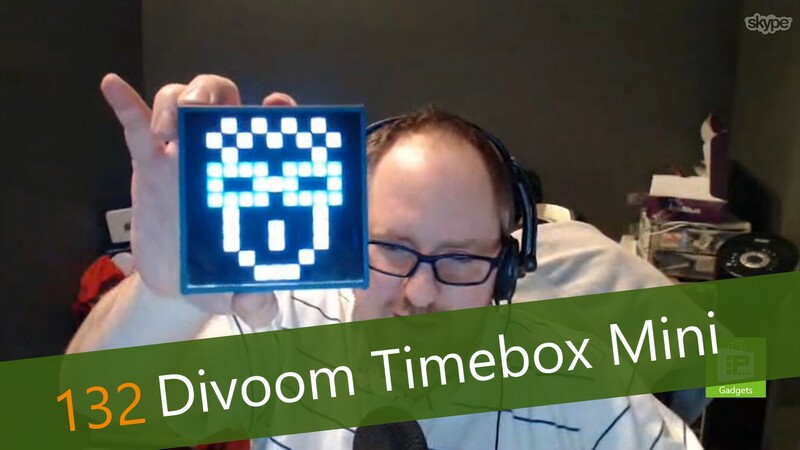 This week, Avram Piltch has with him the new Divoom Timebox Mini ($49), a smart alarm clock based on their existing Divoom Timebox ($89) product, just on a smaller scale. This device has 121 programmable pixels, which can dance to music, show app notifications or even function as a game. Of course, it also focuses on its primary task: an alarm clock. Avram has spent some time with the device, and has all of the details.